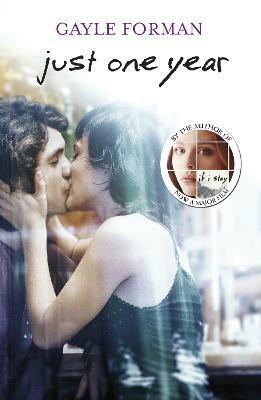 From the author of the international bestseller, IF I STAY, now a major film starring Chloe Grace Moretz. Twenty-four hours can change your life . . .
Allyson and Willem share one magical day together in Paris, before chance rips them apart. The romantic, emotional companion to Just One Day, this is a story of the choices we make and the accidents life throws at us. But is one day enough to find your fate? Perfect for fans of John Green and David Levithan. "As satisfying as both of these books are, readers are going to wish for a third."